Originally taped in 1986 for Canadian television, this is the first World Wide DVD release of the man known as the Gershwin of Brazil. 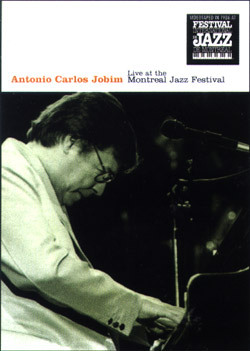 Also includes a rare interview with Antonio Carlos Jobim from his home in Rio. all major credit cards with PayPal.